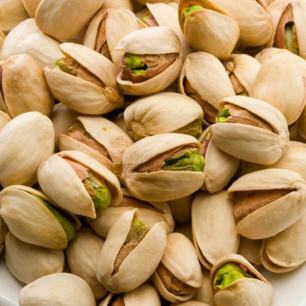 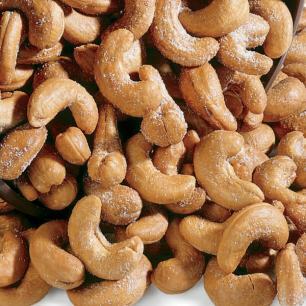 Cashews, macadamias, pistachios, walnuts, and peanuts are enjoyed on their own as nutritious snacks, used as baking ingredients, or given to friends and family as delicious gifts. 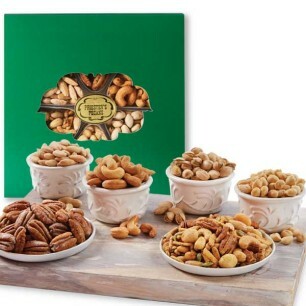 You can choose from natural, roasted, and salted options. 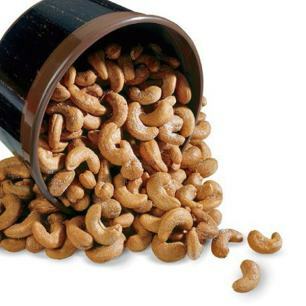 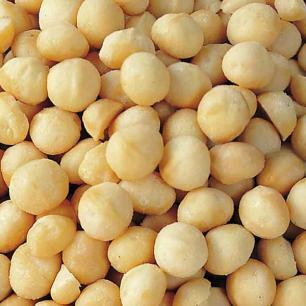 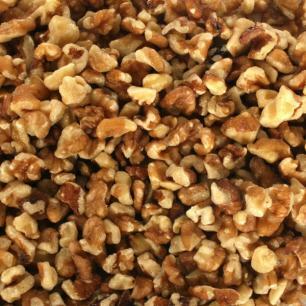 Some varieties we have to include roasted and salted cashews, walnut pieces, and roasted and salted peanuts. 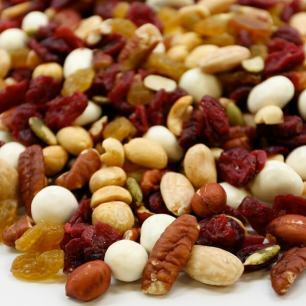 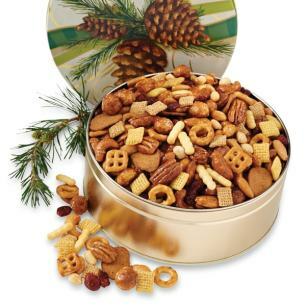 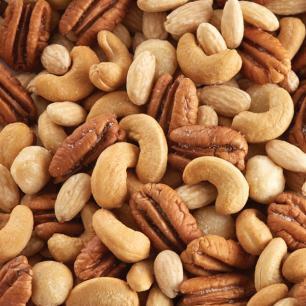 You can also choose assortments that combine several variations of nuts in one package, like the Nutty Favorites Assortment and Health Nut Snack Mix. 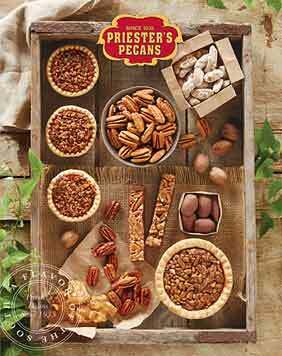 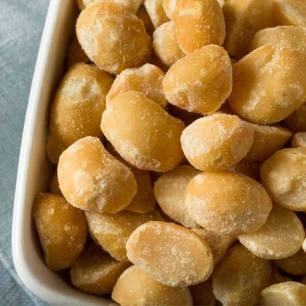 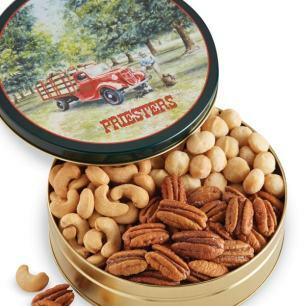 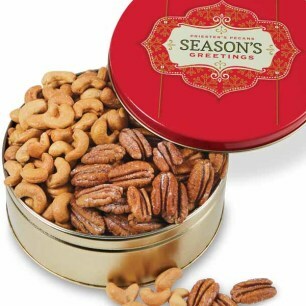 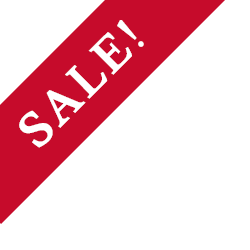 These fresh gourmet nuts are available in one-pound bags, decorative tins, gift boxes, tubs, bulk boxes, and other sizes.